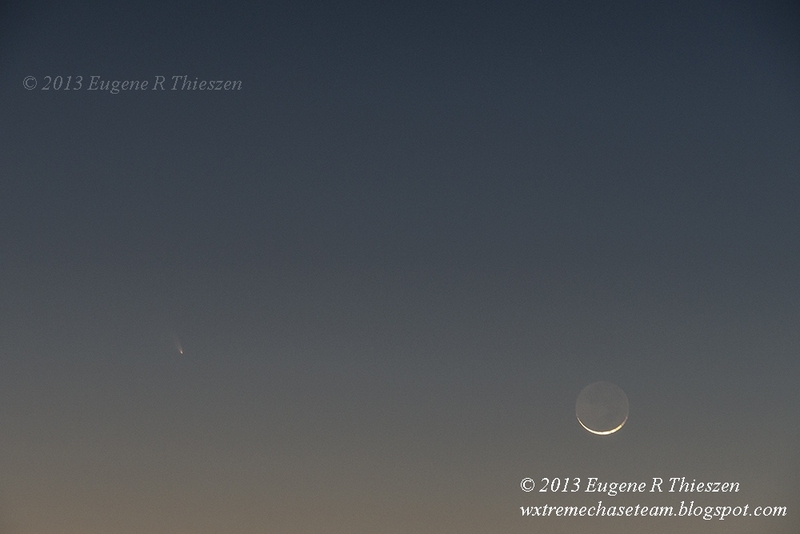 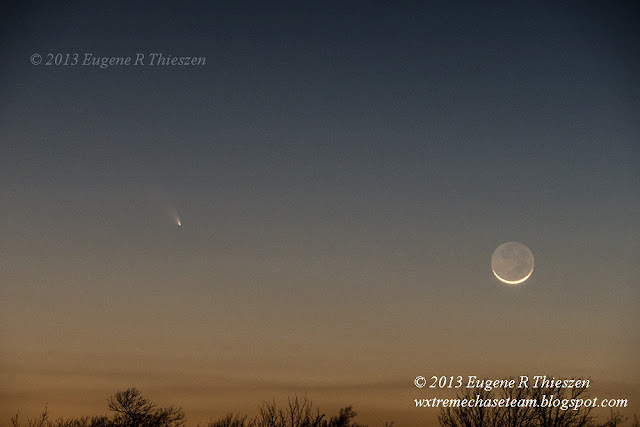 Several shots of Comet PANSTARRS and the moon from March 12, 2013. 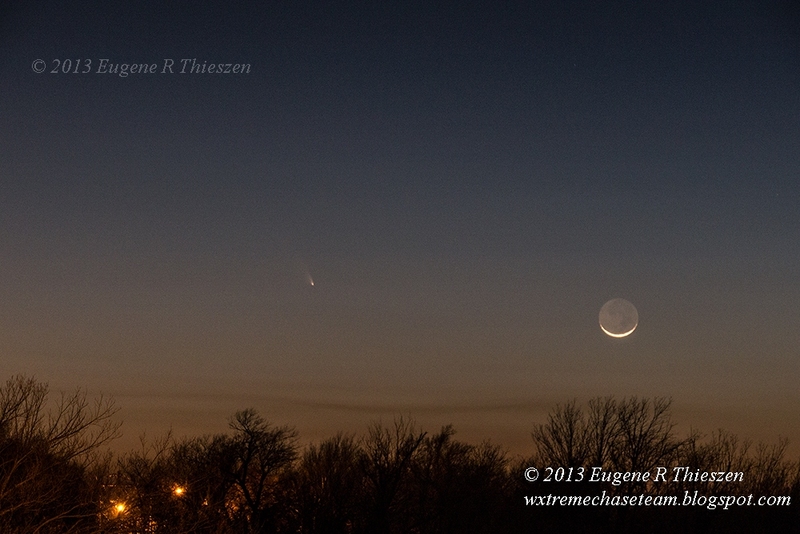 Again, not an impressive naked-eye object, in fact rather difficult to find. But it does make some interesting pictures. All images shot with a Panasonic GH-2 Micro 4/3 with 14-140 lens.